What is CR2 and how to open CR2 files? 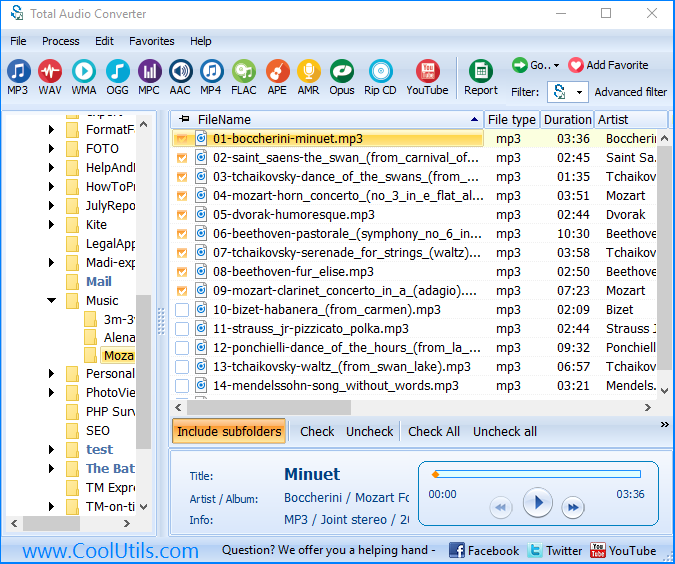 You are here: CoolUtils > Total Audio Converter > What is CR2 and how to open CR2 files? 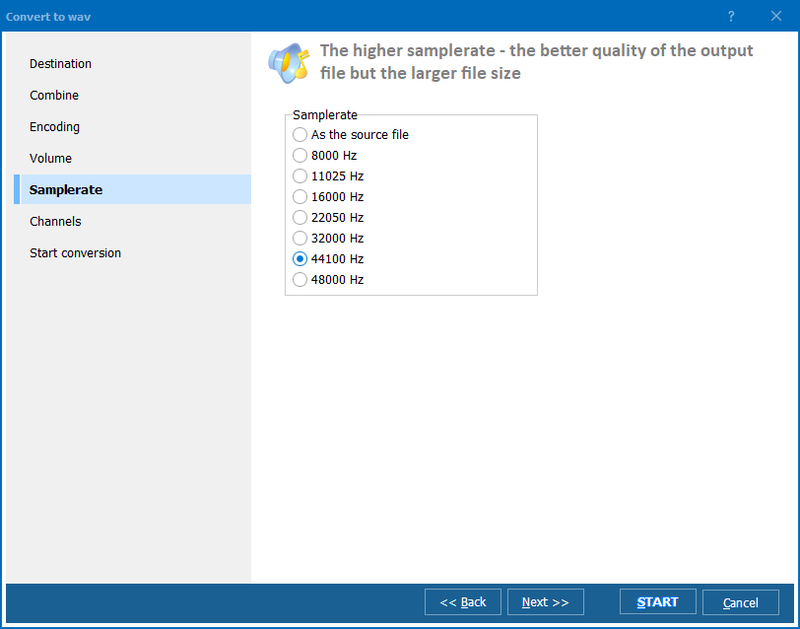 Total Audio Converter helps not only to convert music files to different formats, but also to re-arrange the music storage for more comfortable use. If you have an entire disk recorded to a single APE file, it's not always comfortable to play it. You need to rewind the track to find a specific song. Using Total Audio Converter it is possible to split a big audio track into parts by a CUE file. This file contains data about song titles, time position in a file, performer, etc. You can separate your APE file by songs and save each one it its own file. This is how to split CUE based APE file into tracks. After these steps the program will process original APE file and save all its tracks separately into the destination folder. The original file is not changed by default. However, you can setup the program to delete the original file after splitting is done. This feature is available in the 'Start conversion' tab of the wizard. Total Audio Converter is manageable via command line too. You just type the command for tracks processing and press 'Enter'. All required parameters are listed in the Help menu. 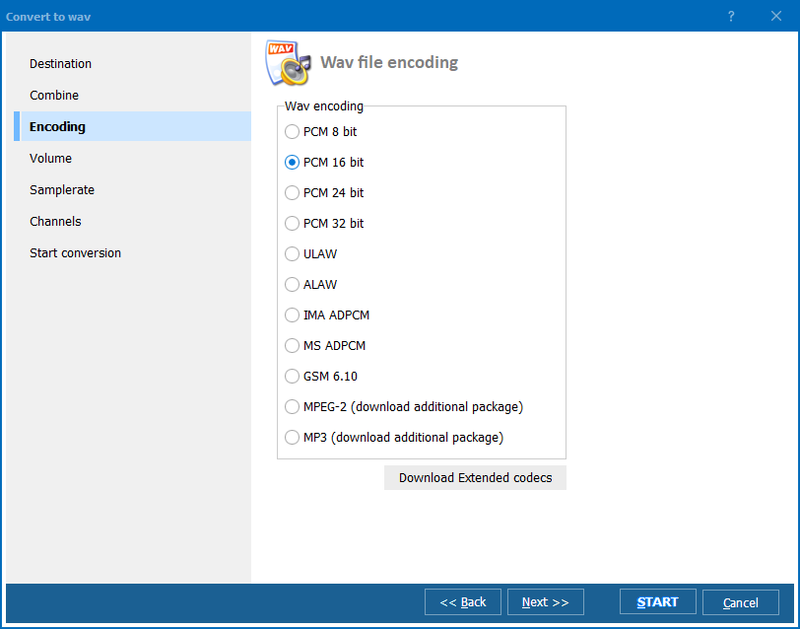 You can download the program in a demo version that has full pack of options inside. Try it before a purchase to test all features on real files.